As a management consultant you will have a rewarding, challenging and prestigious career. You will help businesses and other organizations identify problems, and recommend solutions to those problems. 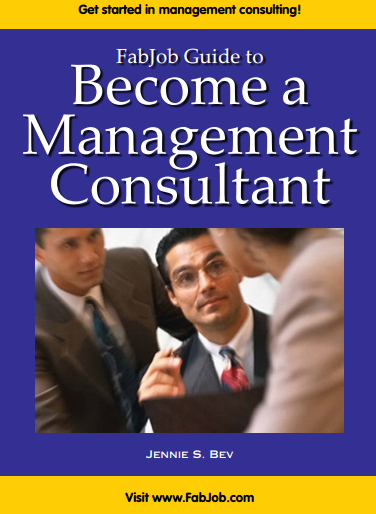 As a management consultant, you may also be an adviser, coach, project manager and trainer. Consulting offers a variety of areas you can choose to specialize in. If you would like to be paid to give advice to companies, the FabJob Guide to Become a Management Consultant will help you discover how you can get started and succeed in this rewarding career. FabJob Guide to Become a Management Consultant was a finalist in the Non-Fiction How-To Category of the Eppie Awards for excellence in electronic publishing. Congratulations to author Jennie S. Bev and the FabJob editorial team. 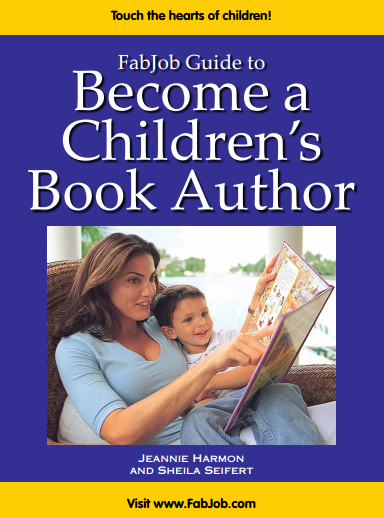 Author Jennie S. Bev, MBA, is a professional writer and management consultant. In this e-book she shares with you insider tips and expert advice from 15 leading management consultants, including several best-selling management authors. You can have all this and more for an incredible price. It can cost hundreds of dollars to take courses on starting a business, and chances are they will not include specific information about starting management consulting business. The FabJob Guide to Become a Management Consultant contains some of the best business advice you could get from other sources, plus much more. The information in this guide can save you many hours of research, help you avoid some costly mistakes, and give you information you need to start your own management consulting business. 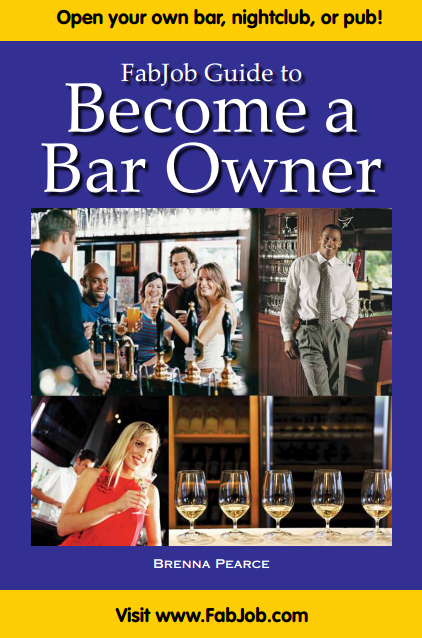 You can earn back the price of the guide many times over with your first job. Plus this guide can help you get hired much more quickly. If you believe you deserve to have the career of your dreams, this guide is for you. It gives you what you need to know to start your own business as a management consultant.